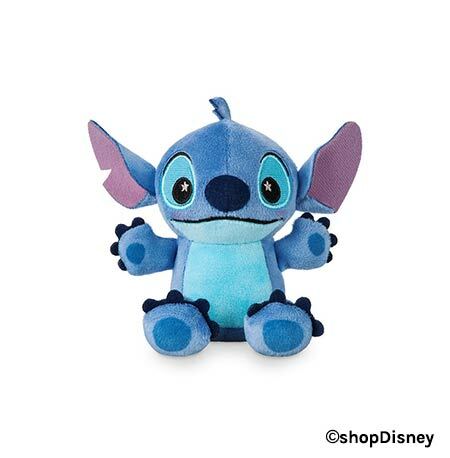 It’s a proven scientific fact that everything is so much cuter when it’s tiny. 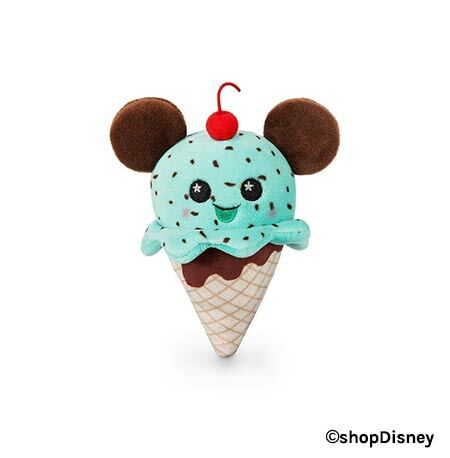 And nothing is more adorable than this all new line of Disney Parks Merch. 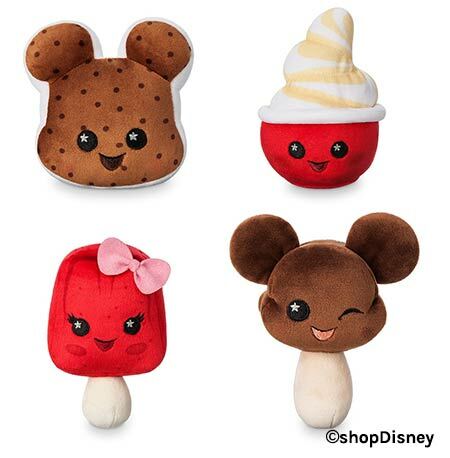 Introducing the new Disney Parks Wishables – an all new line of tiny plushes inspired by Disney Characters, Attractions and Snacks. 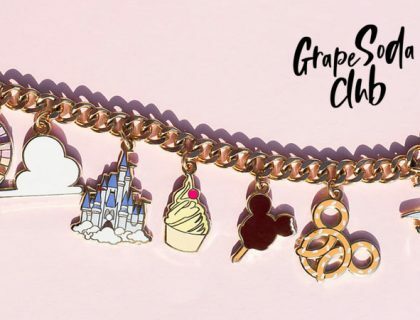 And the best news is that this new line releases tomorrow! 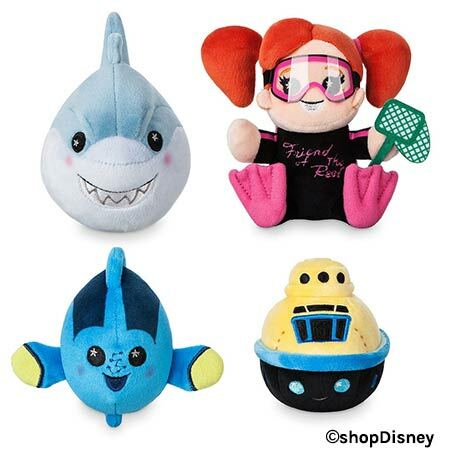 The first Disney Parks Wishables include: Mickey Mouse, Minnie Mouse, and friends, Disney Snacks, and characters from the Finding Nemo Submarine Voyage and Pirates of the Caribbean attractions. 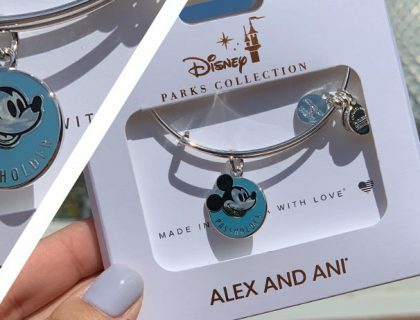 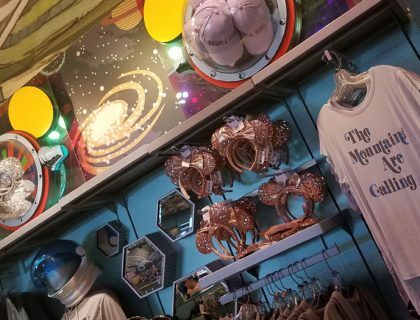 New Disney Parks Wishables will release every Wednesday, and will be available at select locations including World of Disney in both Disney Springs and Downtown Disney District. 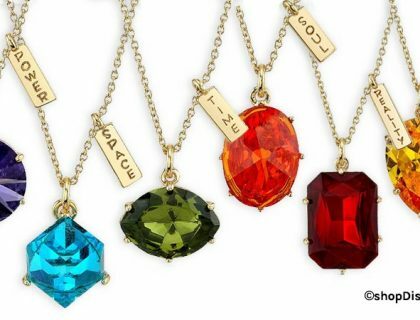 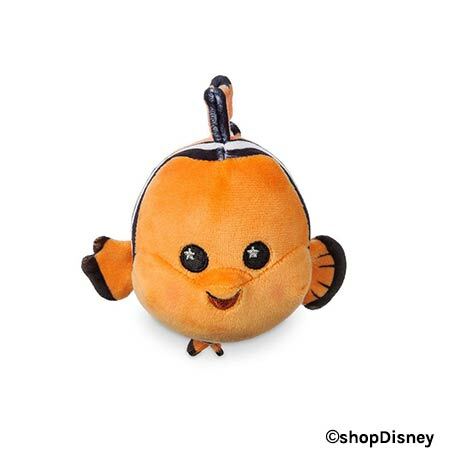 They will also be available on shopDisney, so be sure to check back here for links when they are released tomorrow. 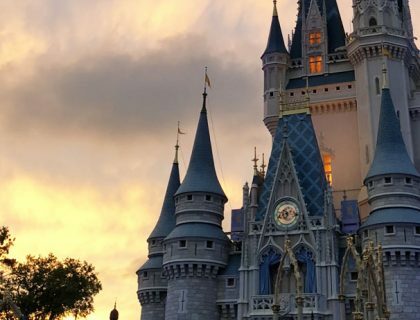 They’ve even got two, that’s right, two hashtags: #DisneyParksWishables and #DisneyParksWishablesWednesday. 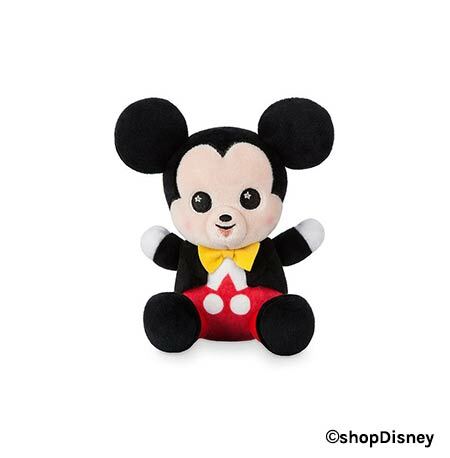 Disney Parks Wishables can now be found on shopDisney. 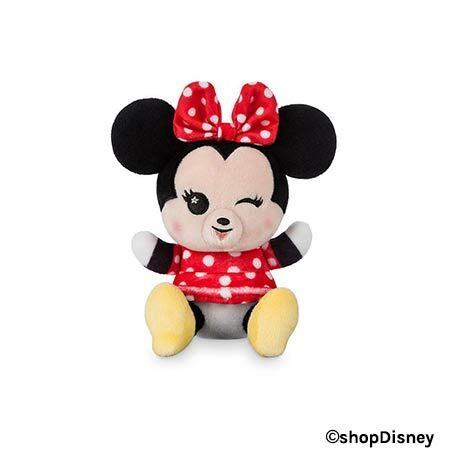 You can purchase single Wishables such as Mickey, Minnie, and Stitch, or try your luck and buy a Mystery Wishable. 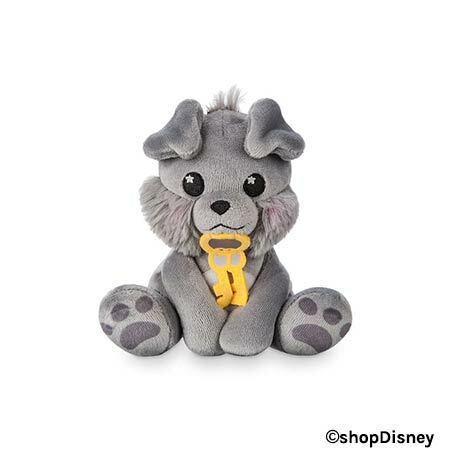 The Mystery Plush Blind Bag gives you the option to receive on of four Wishables from a theme pack. 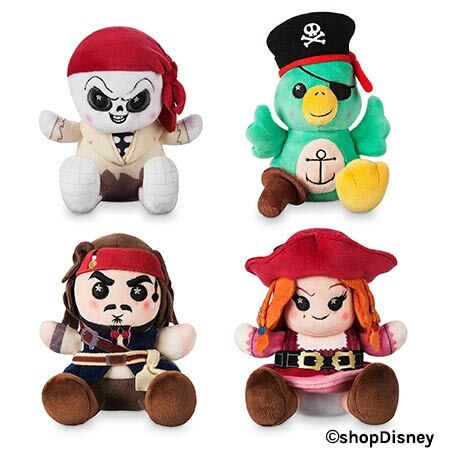 On release they will include Pirates of the Caribbean, Disney Snacks, or Finding Nemo Submarine Voyage Collections.